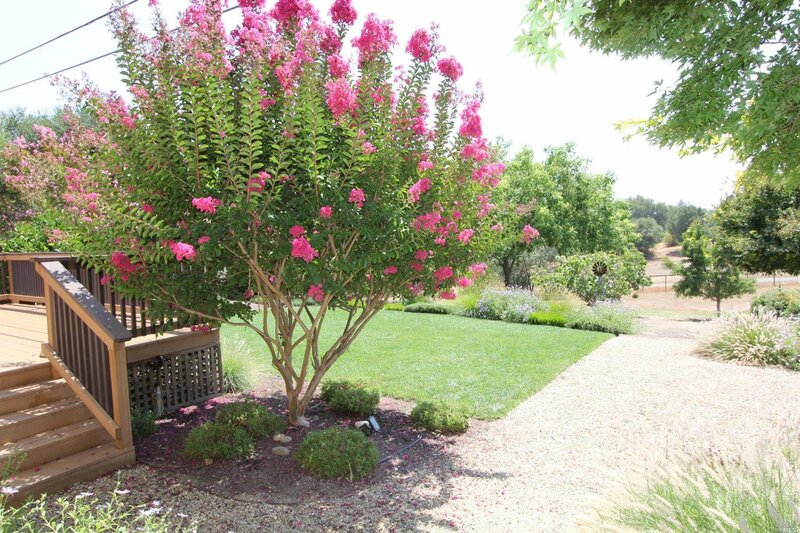 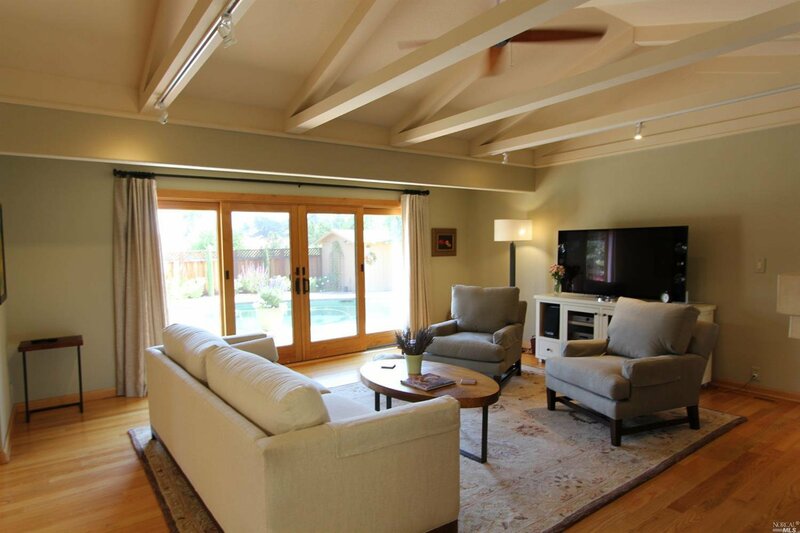 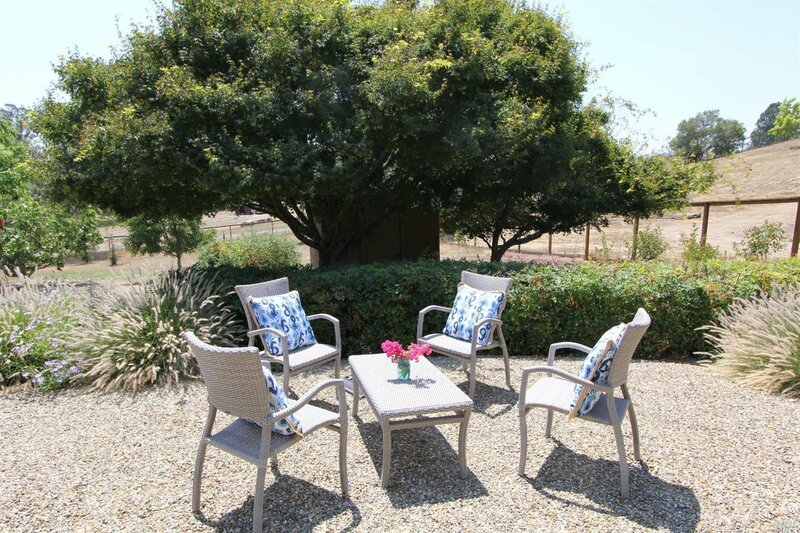 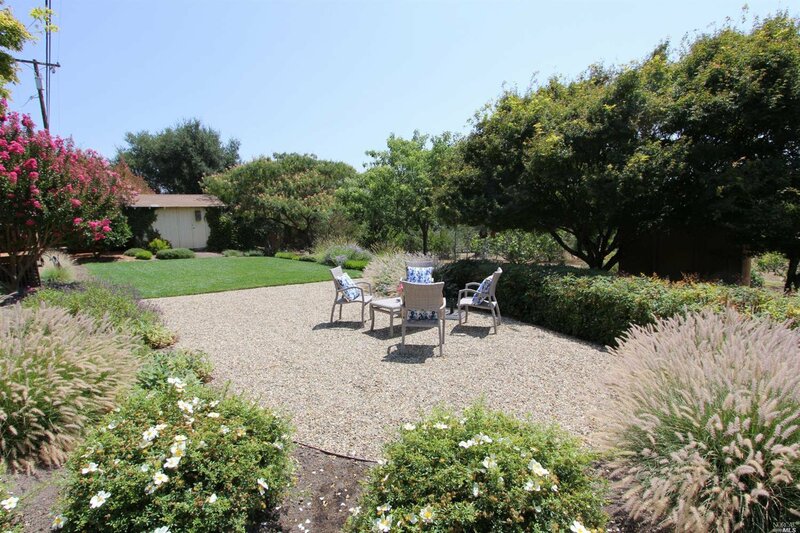 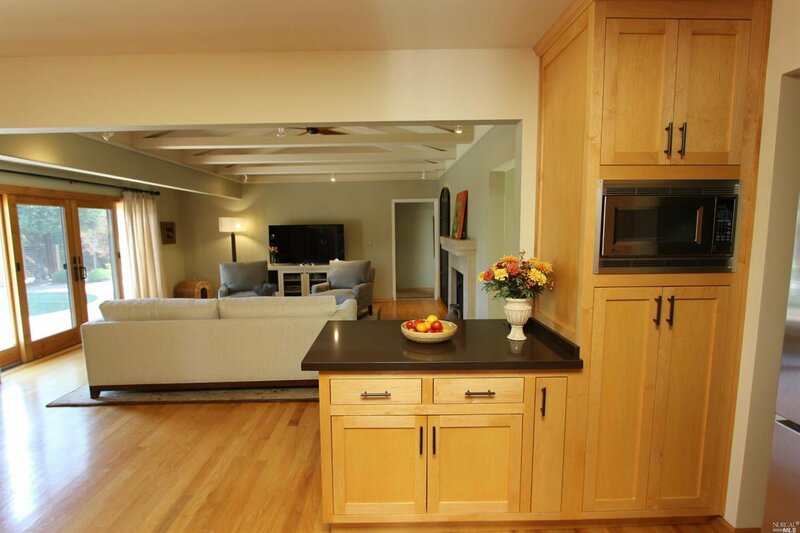 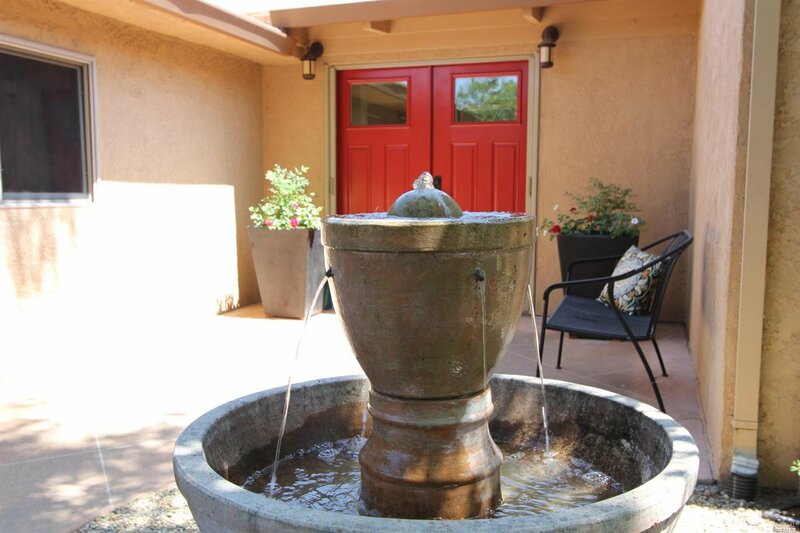 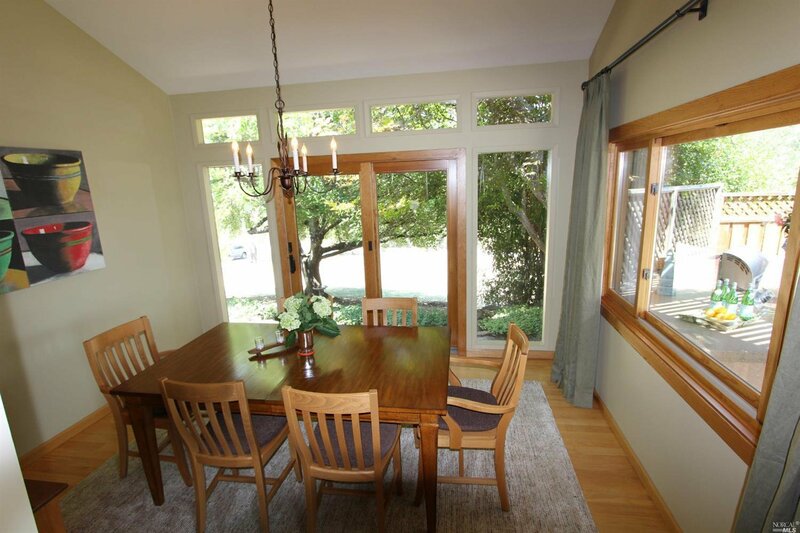 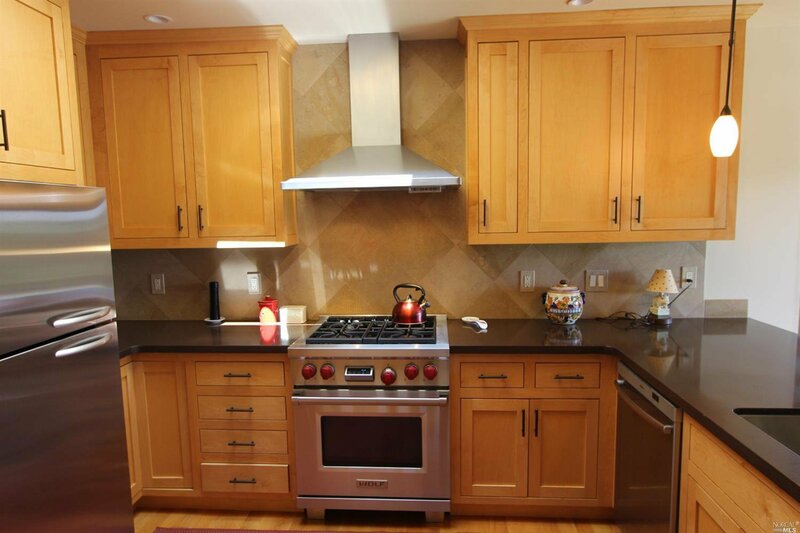 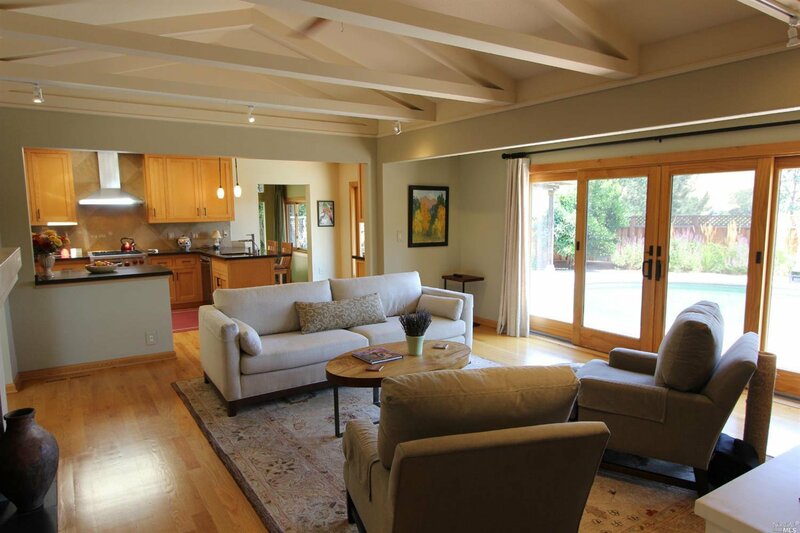 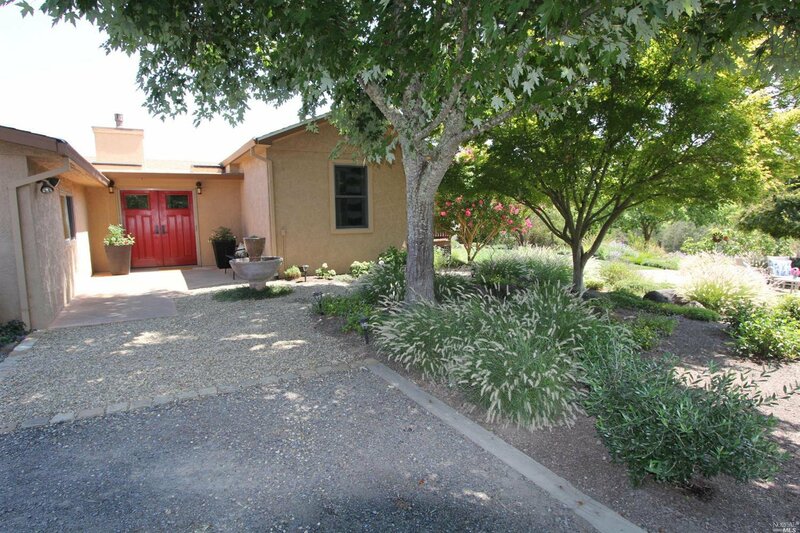 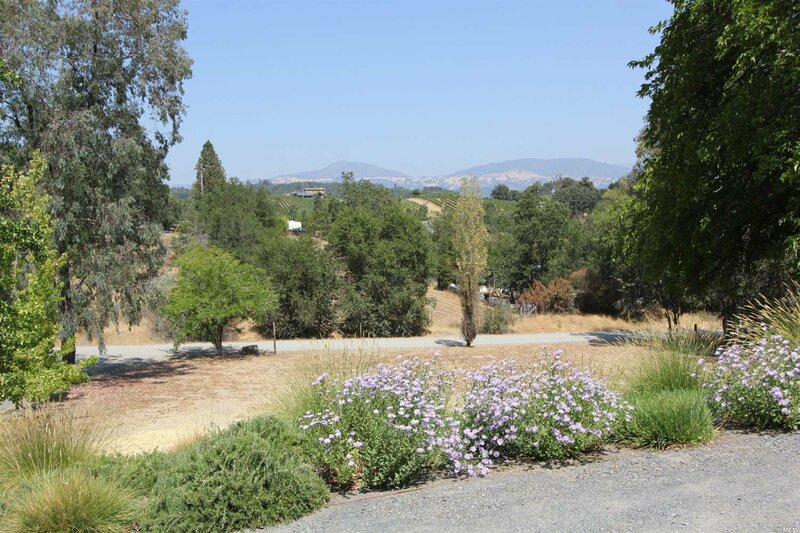 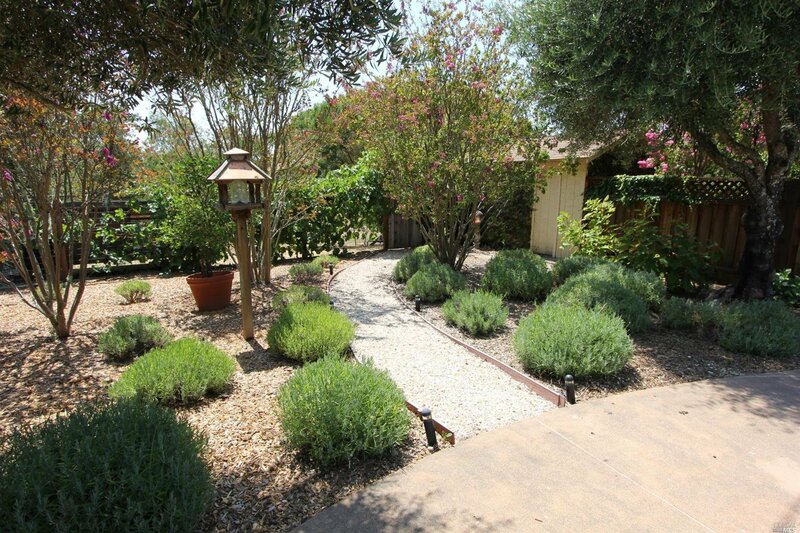 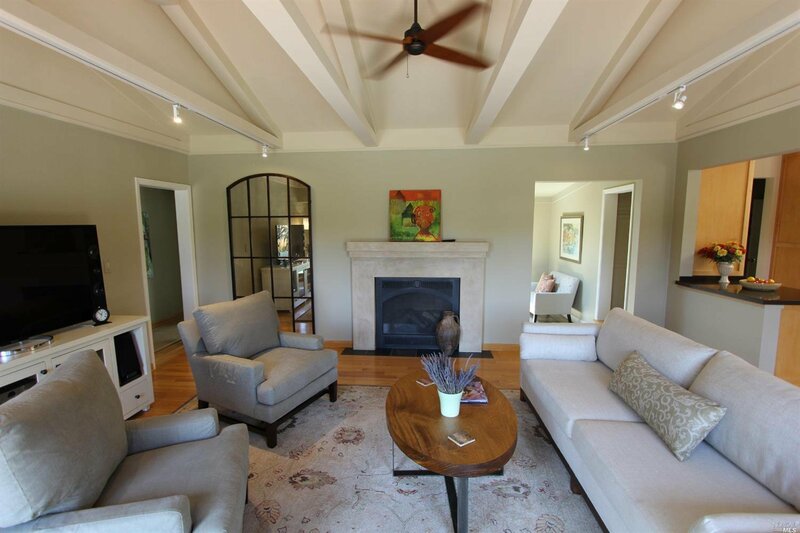 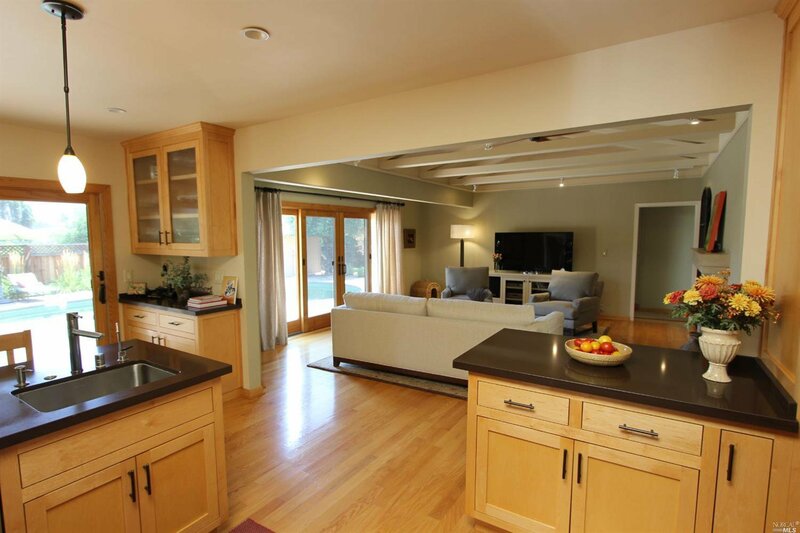 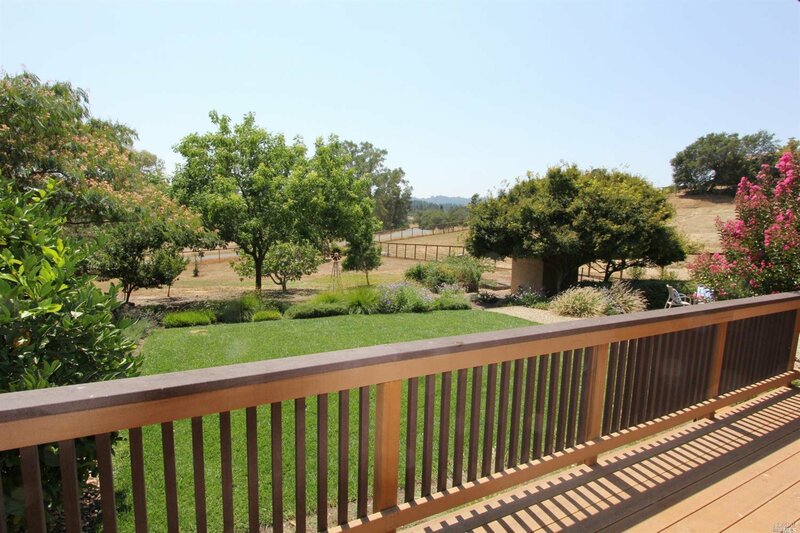 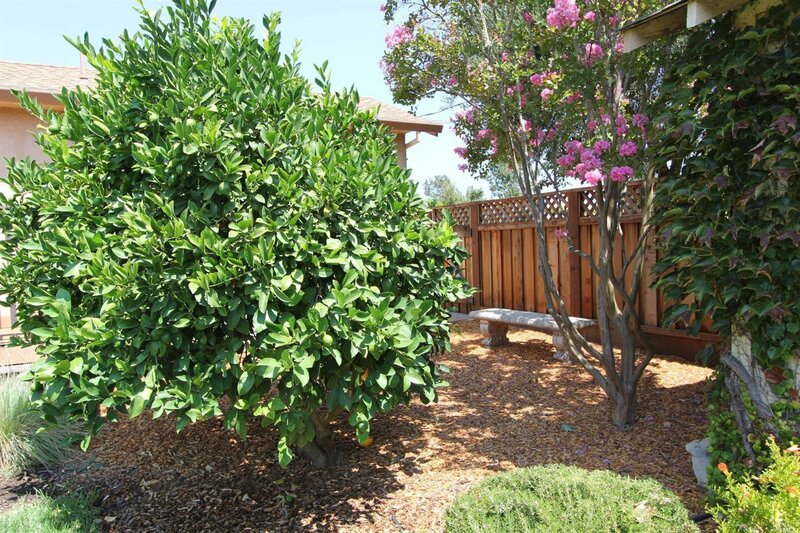 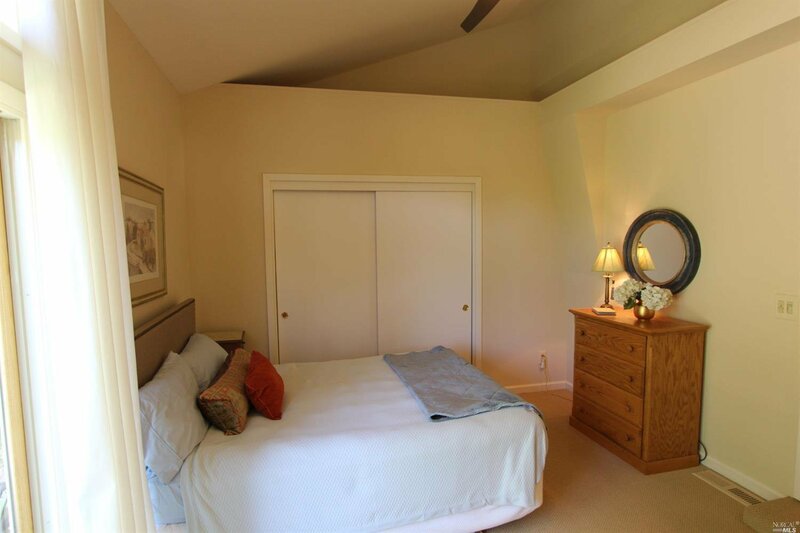 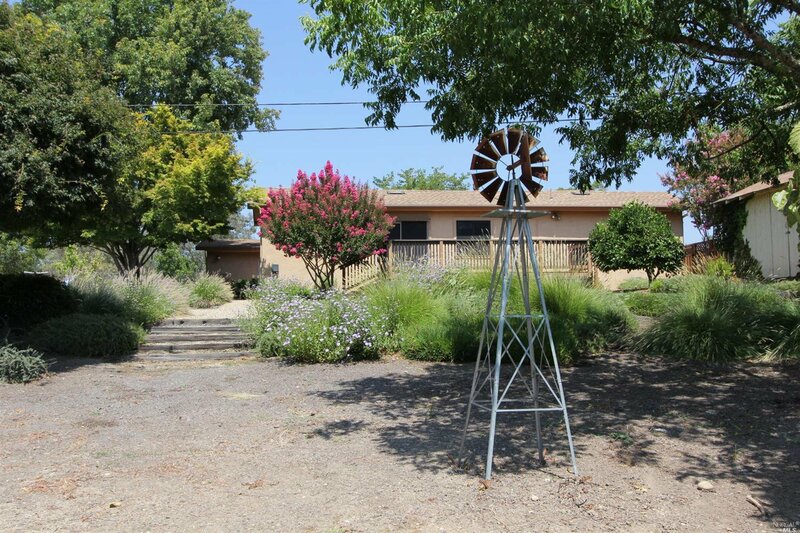 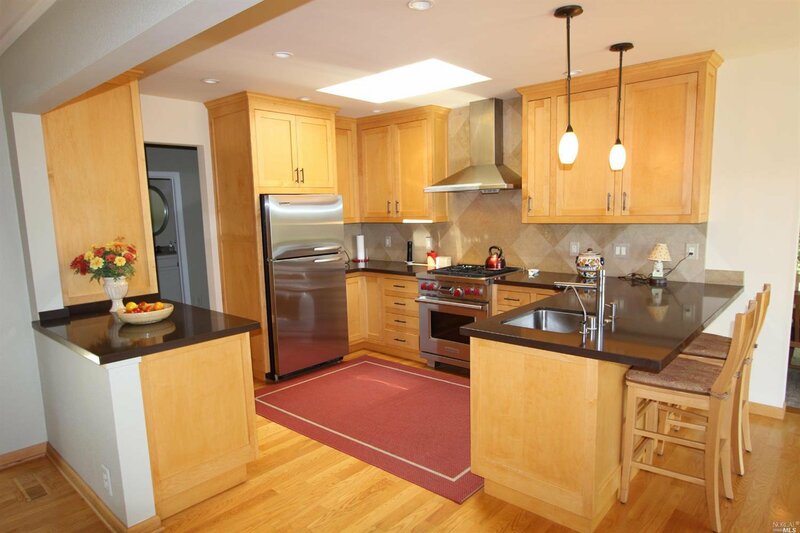 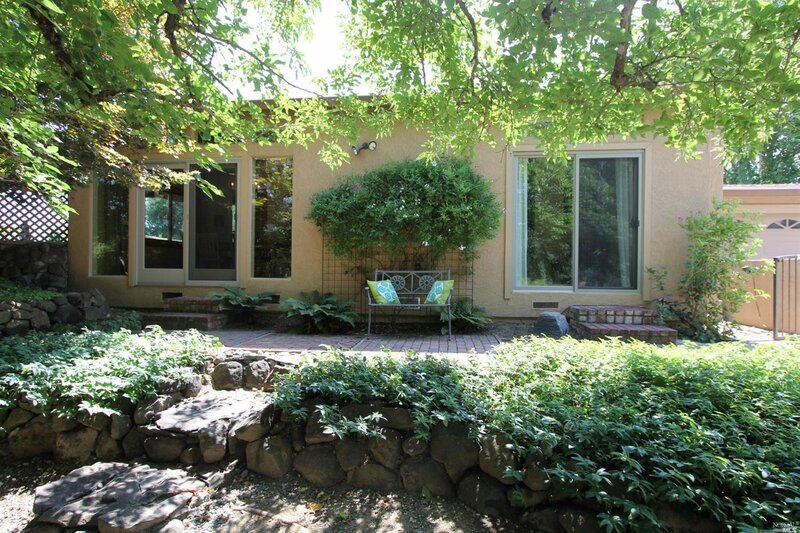 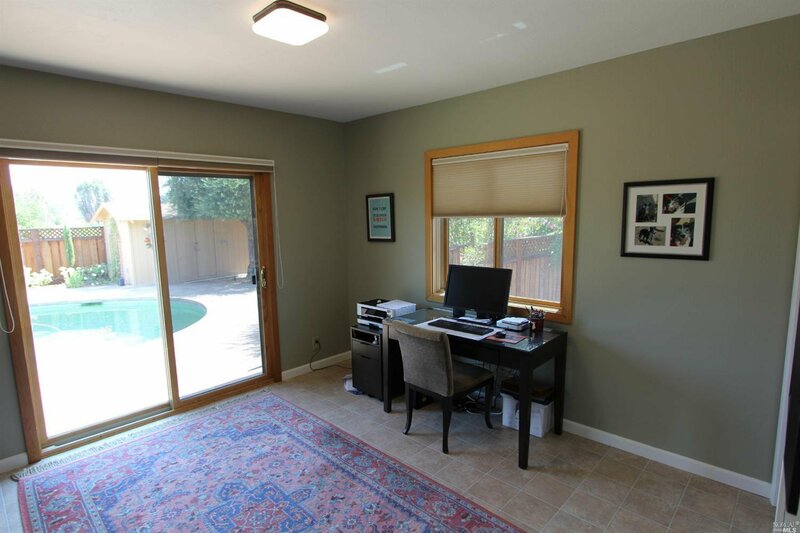 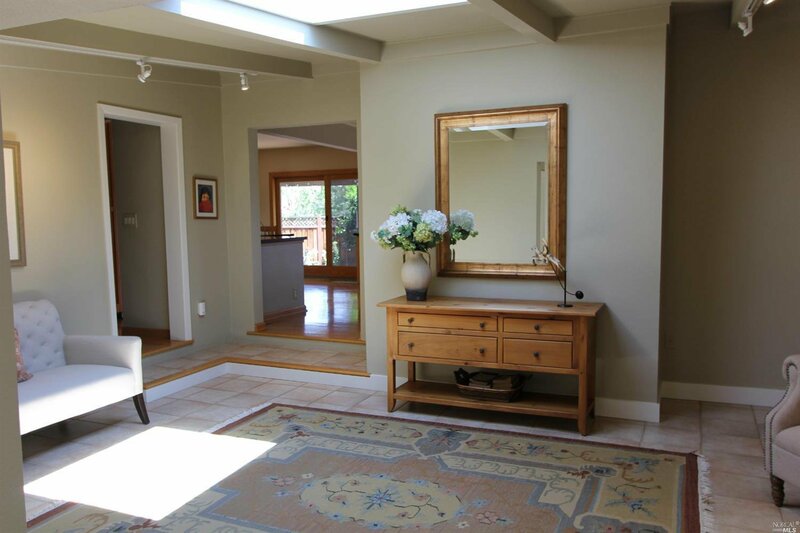 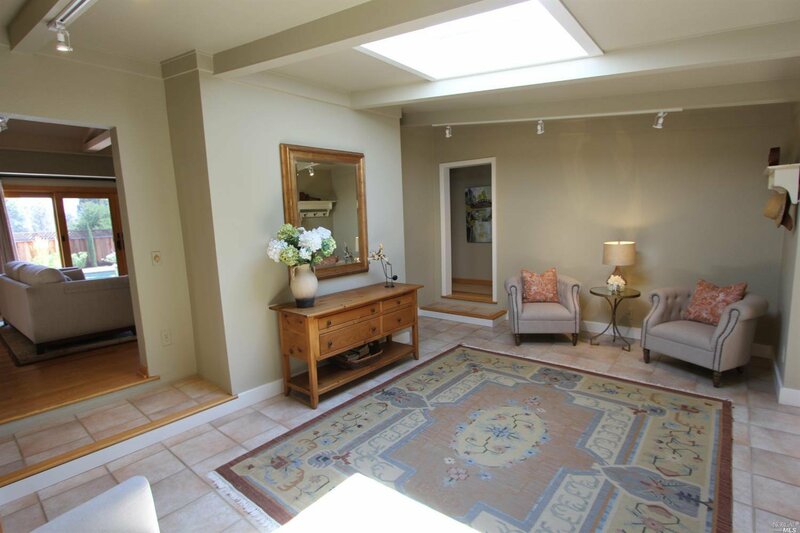 The perfect Healdsburg country home. 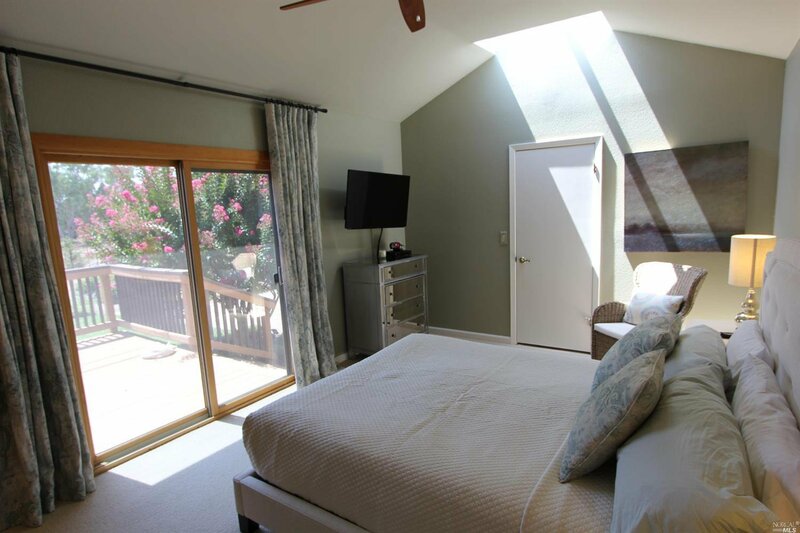 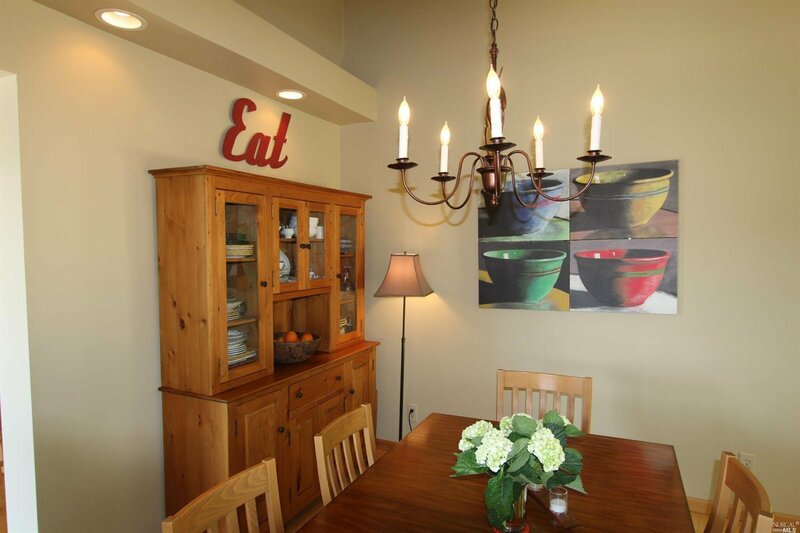 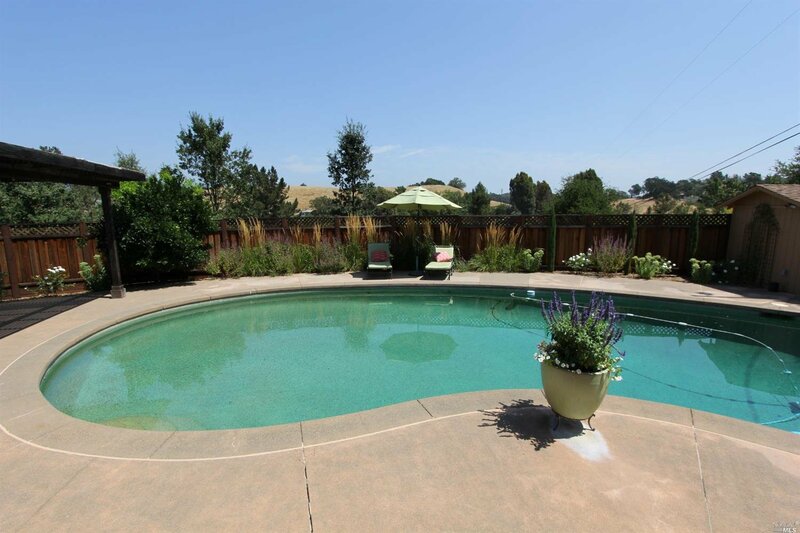 Situated on a knoll overlooking the Dry Creek and Alexander Valleys, this single level home has been carefully maintained and upgraded. 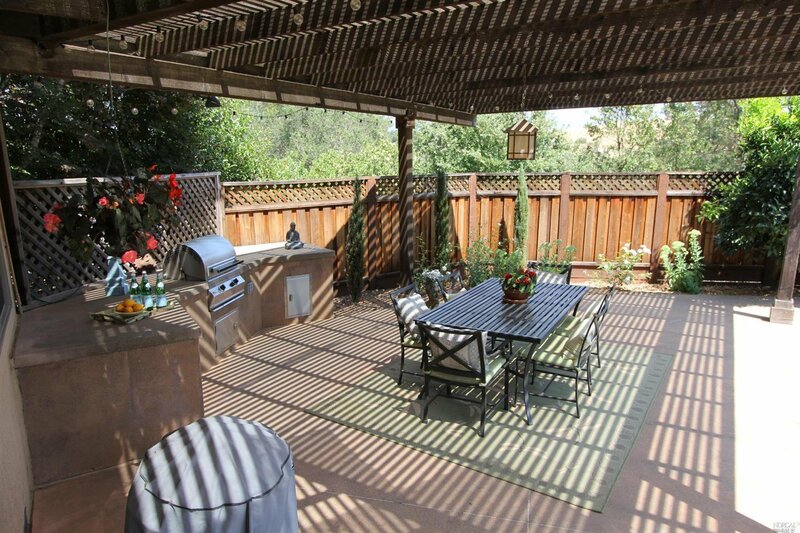 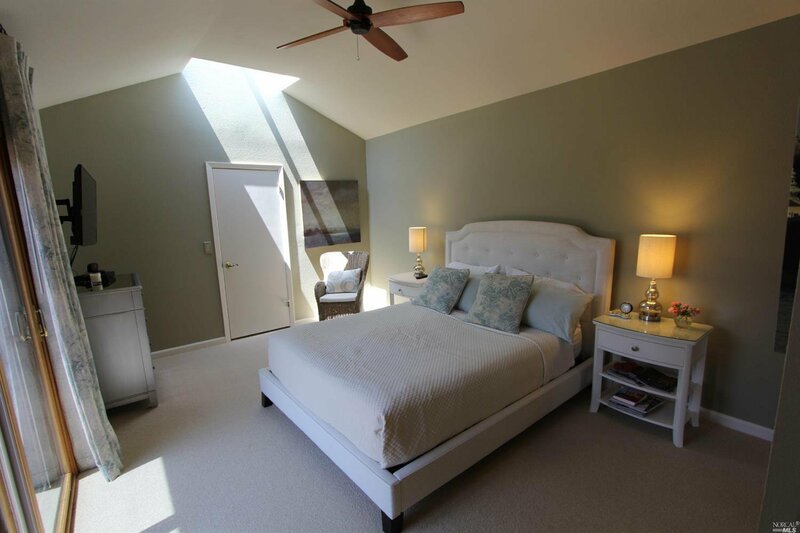 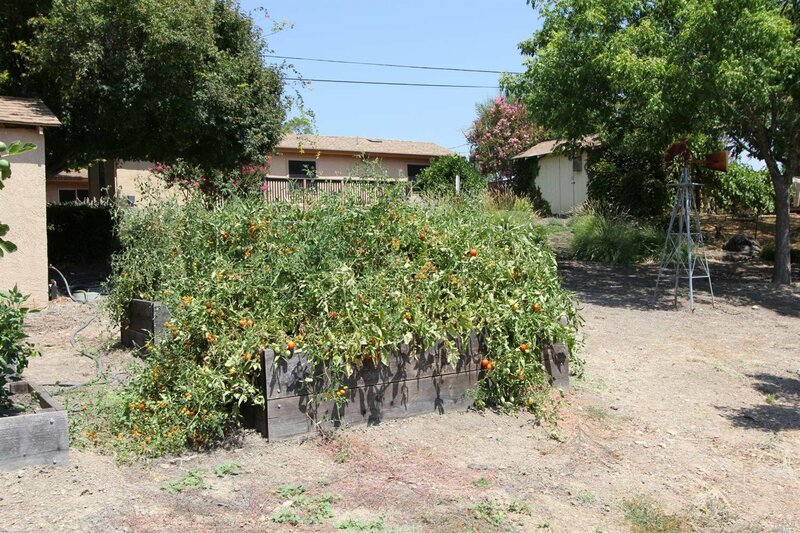 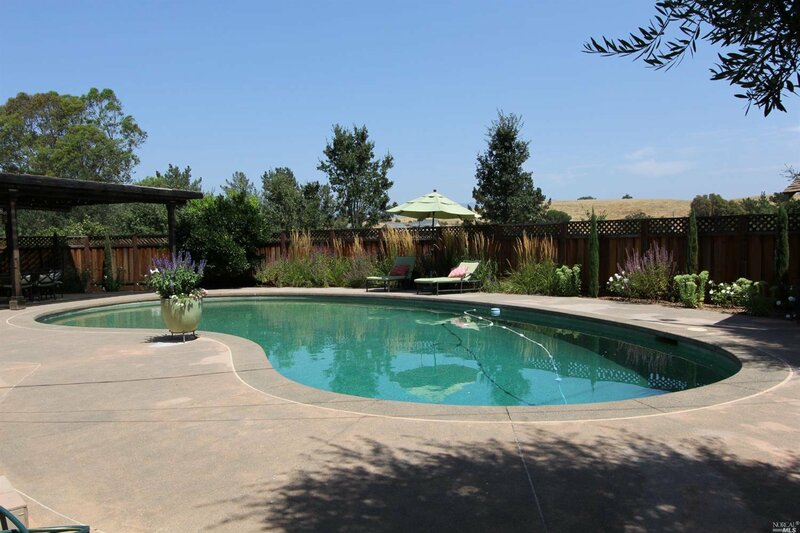 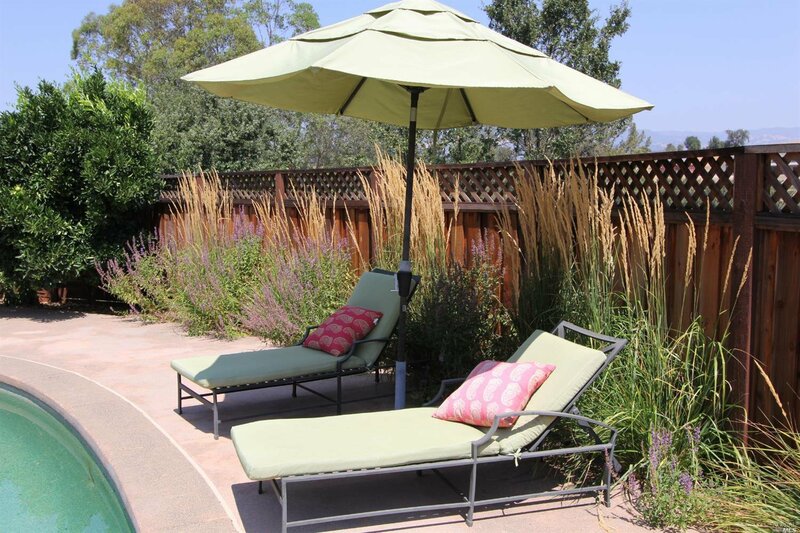 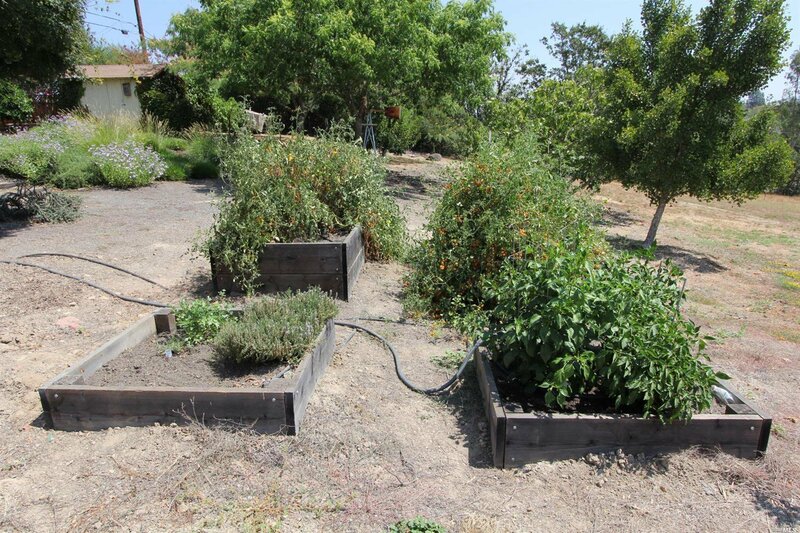 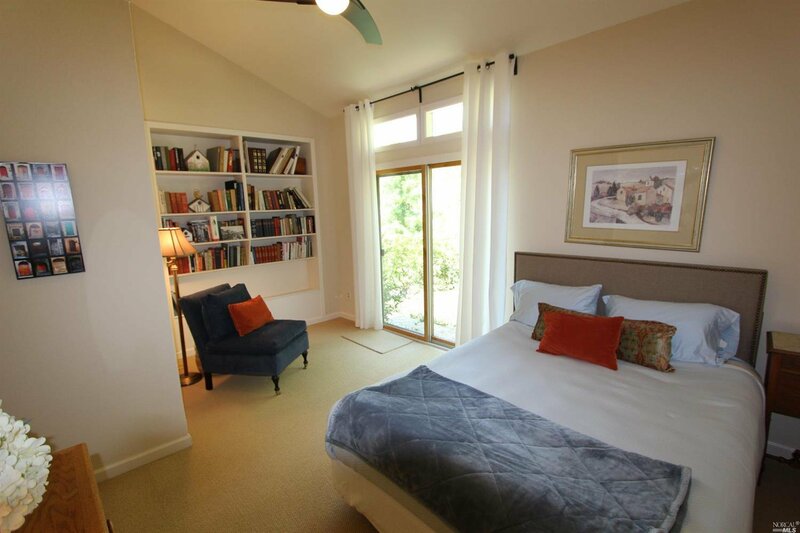 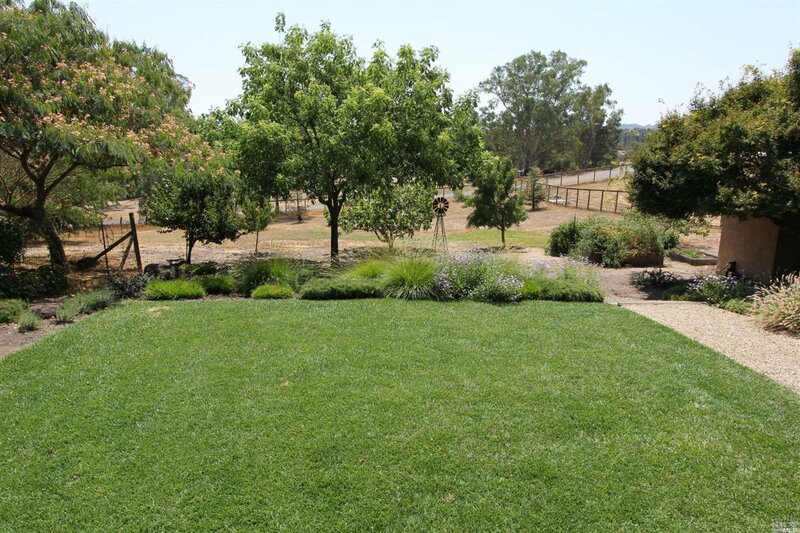 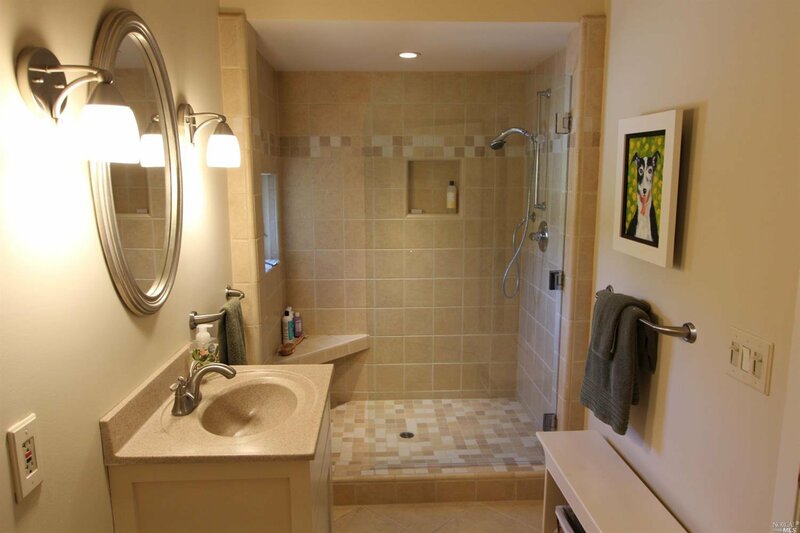 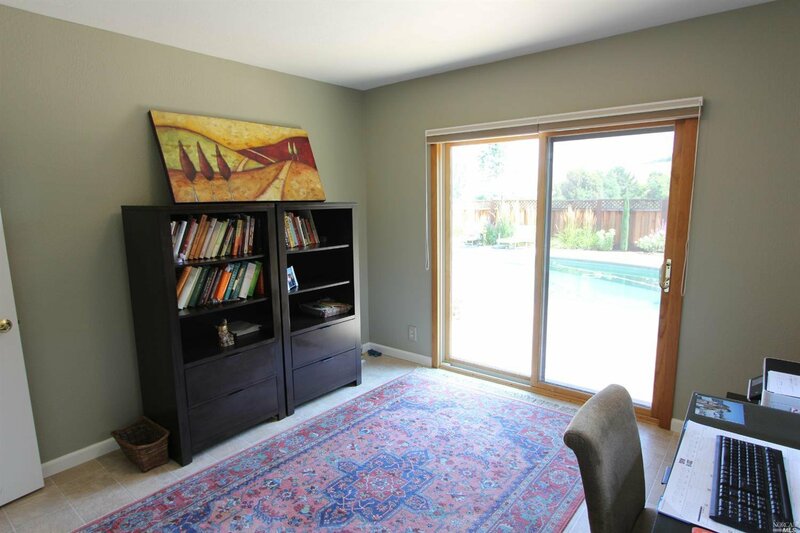 The land features a pool, garden areas, mature landscaping and room to grow. 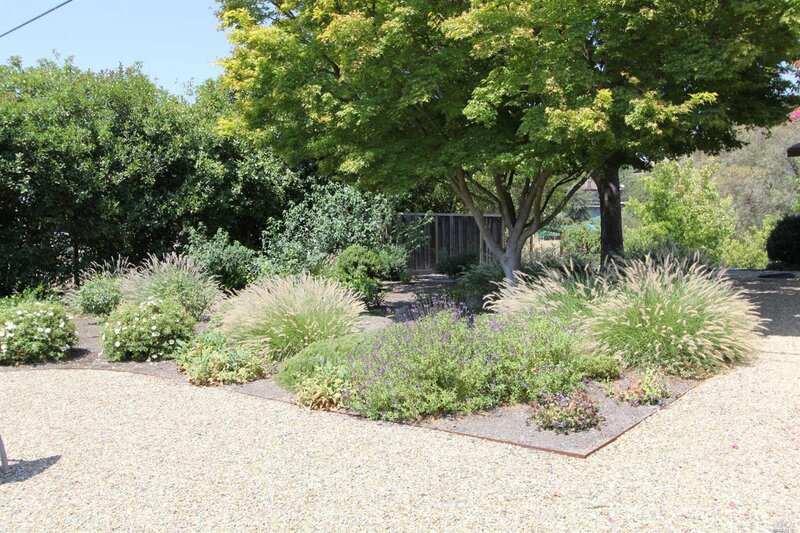 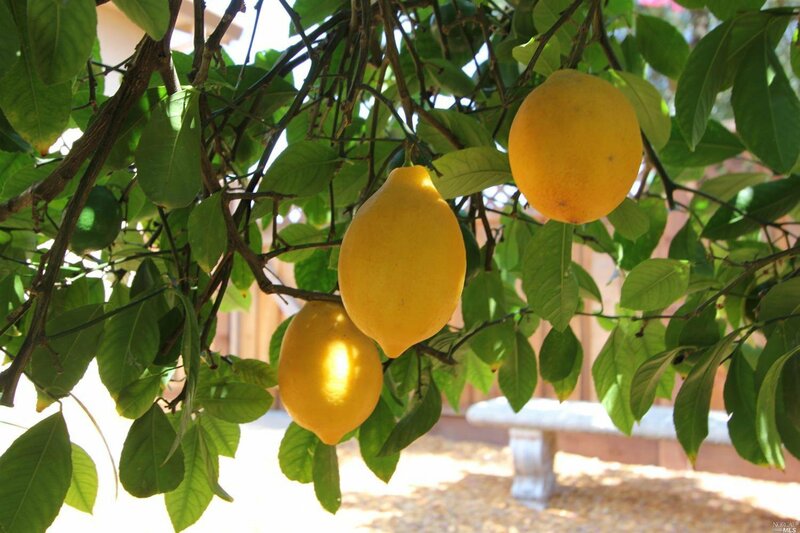 A short drive to Healdsburg's restaurants, shops and farmers market.